The show, which will be broadcast live from Central Hall, Westminster, on Friday night at 9.35pm,will be a celebration of the Irish in Britain and their contribution to their adopted country. 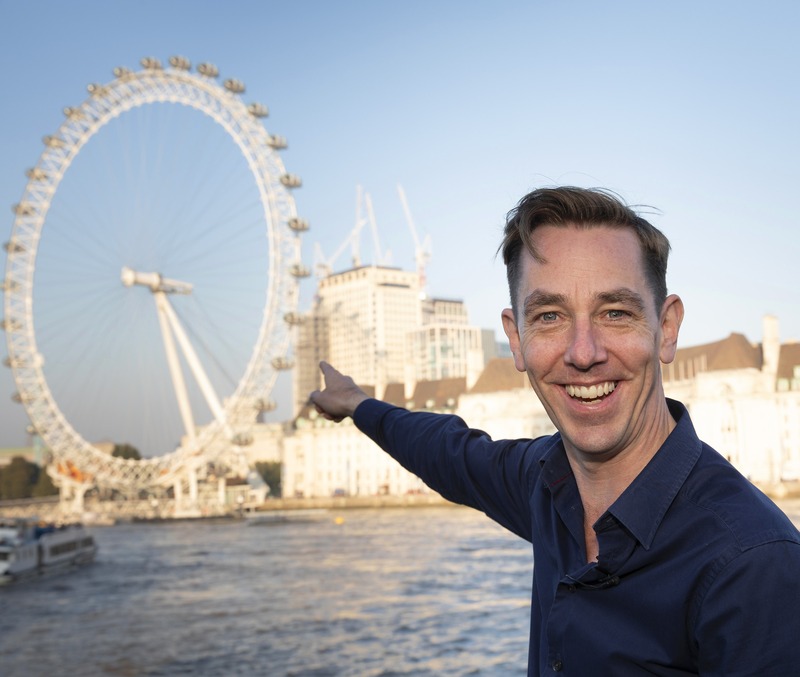 Late Late host Ryan Tubridy will be chatting with some of the Irish people who have made a splash in showbiz, and others who have been making waves in their own fields. The show will also touch on the other side of the Irish story in Britain, looking at the experience of those who would much rather be at home. 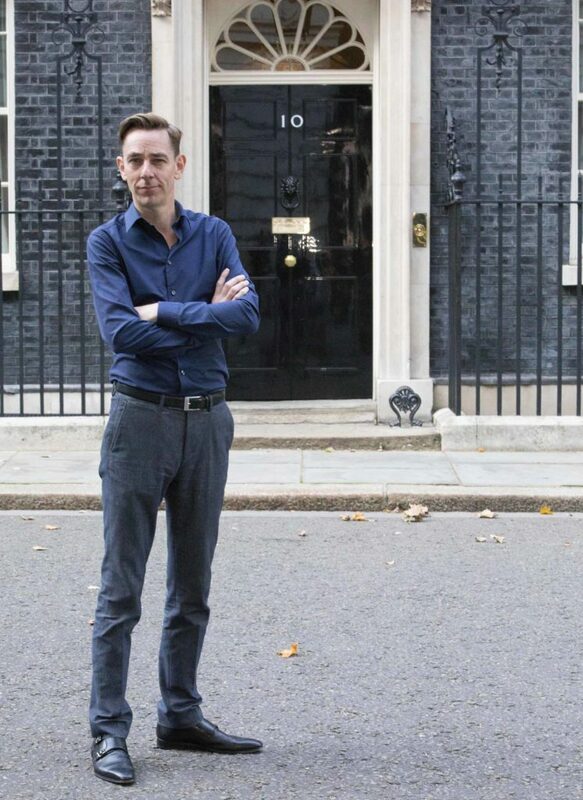 The Late Late will also be tackling the impact that Brexit is likely to have on the Irish in Britain, and the historically rocky relationship between these two islands. 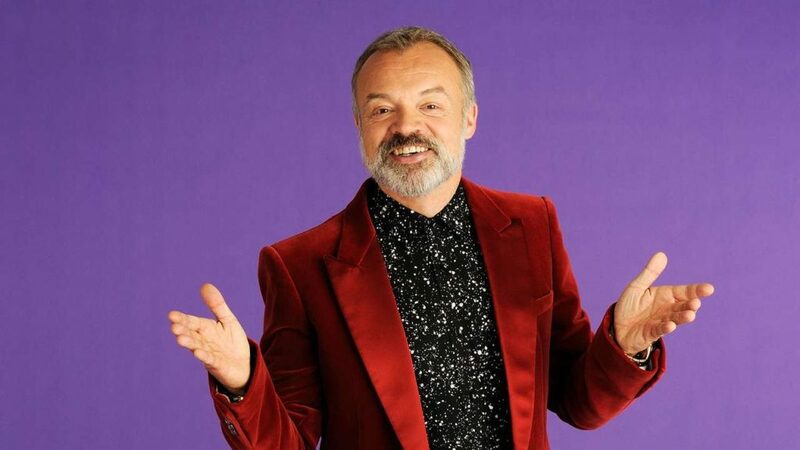 Britain’s favourite chatshow host, Cork man Graham Norton will be chatting about his new book A Keeper, and telling us why he decided to leave Ireland to chance his fortunes in the UK. 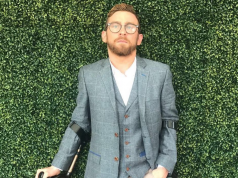 He’ll be telling viewers how he broke through the notoriously difficult UK comedy circuit to go on to become one of the biggest names on British television. When Brendan O’Carroll took Mrs Brown to Britain, little did he know that his Dublin Mammy would become a huge phenomenon pulling in big audiences in Britain, Ireland and Australia. He’ll join Ryan to chat about the extraordinary success of Mrs Brown’s Boys, and why British people took Agnes into their hearts. Brendan will also be joined by Angela Scanlon, Eamonn Holmes, and Laura Whitmore as they chat about what it is to be an Irish entertainer on the London scene, and why Irish voices have always been strongly represented on the British airwaves. 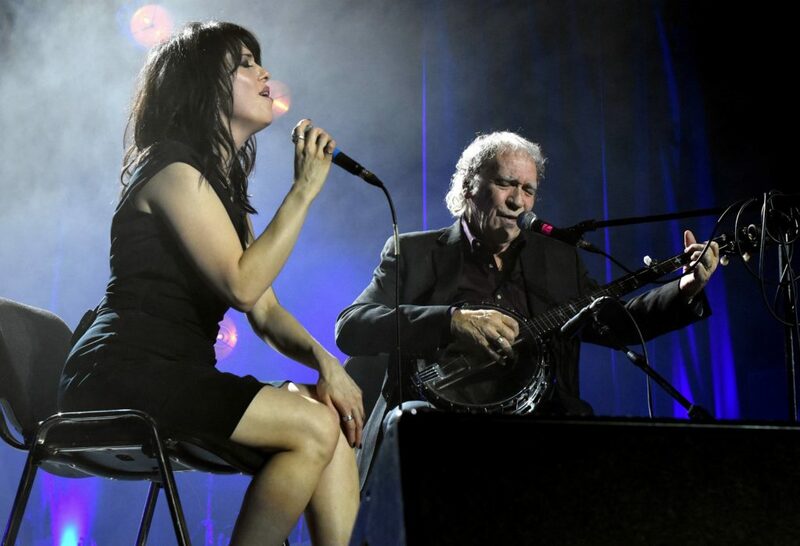 Imelda May and Finbar Furey will be sharing their stories of crossing the water to make it big on the British music scene, Imelda from her first time heading over in the 90s to having three successive top ten albums in the UK, and Finbar as part of The Fureys who made it big with the much loved ‘When You Were Sweet Sixteen’. The son of a Waterford man who emigrated to the UK, Mick McCarthy, went on to play for Ireland and manage the Republic of Ireland team bringing them to a controversial World Cup. He will be telling Ryan what it was like to grow up as the son of an Irish emigrant at a time when relations between Britain and Ireland were defined by the Troubles and then to find himself part of the transformative experience that was Italia 90. As Brexit looms, Ryan will be discussing the potential fall out from Britain’s decision to leave the EU with avowed remainers, including former Labour spinmaster Alastair Campbell and Dublin-born Liberal Democrat Baroness Dee Doocey, and steadfast Brexiteers – former UKIP leader Nigel Farage and economist, and Irish citizen, Liam Halligan. As well as that, Andrea and Caroline Corr, The Chieftains’ Paddy Moloney, The Dubliners’ John Sheahan, Clannad’s Moya Brennan and John Spillane will come together for a very special performance. Watch The Late Late Show live from London this Friday, October 12th, on RTÉ One at 9.35pm.